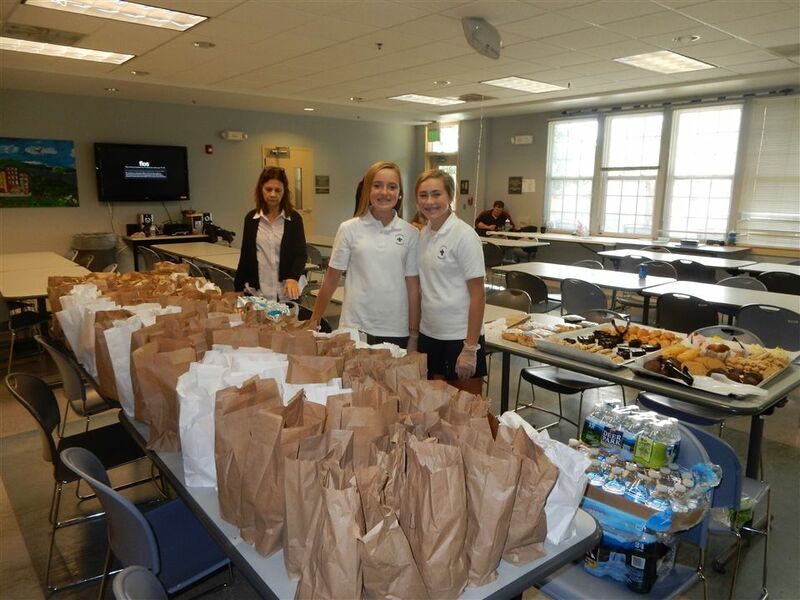 During the course of this school year St. Mary's Elementary School 8th grade students each have an opportunity to serve at the Light House. They pack grocery bags that are provided to men and women in need, stock pantry shelves, prepare bag lunches for distribution and serve hot lunches to anyone in need. The enthusiasm of these students is evident and contagious. 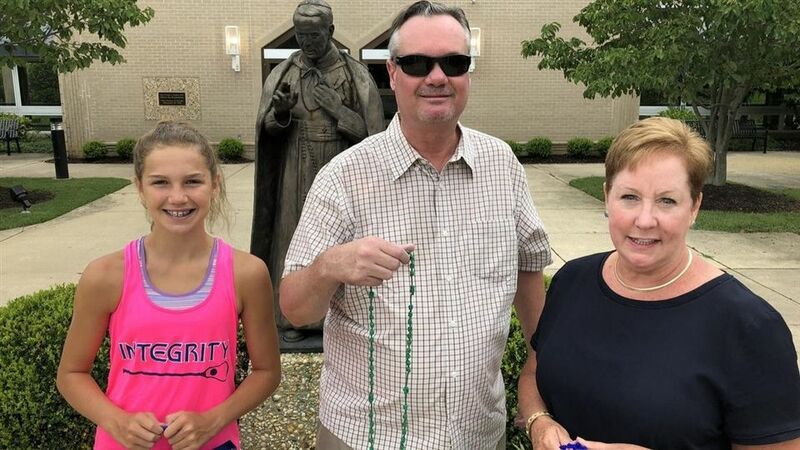 Current and former members of the St. Mary's High School varsity swim team, led by head coach Allyson Reiter, gathered recently to create hand-made rosaries for the Capital Gazette family.